Someone clue the guy in: He never really has. Try to tell it to the superhero-addled, who now have something like the 18th or 19th current series with a caped comic book basis. You might think this one was particularly tearing at the furthest edges of the Man of Steel legend — two generations before he was born, back on the original planet, which was under the power of its own golden, two-faced leader, and as the tale begins is destroying the whole El family before they get to Jor-El. Turns out the Fortress of Solitude is some kind of resistance thing from way back; and that red cape and S were something of a family crest long before Lois Lane got in the picture. On the other hand, in comes a kid with an Old English D on his dark baseball cap, and before you think the Detroit Tigers were also an old family of Krypton, we learn he’s here from Earth, far in the future, to urge the twenty something central character Seg-El to keep up the struggle so that we’ll all have Superman in the future. . 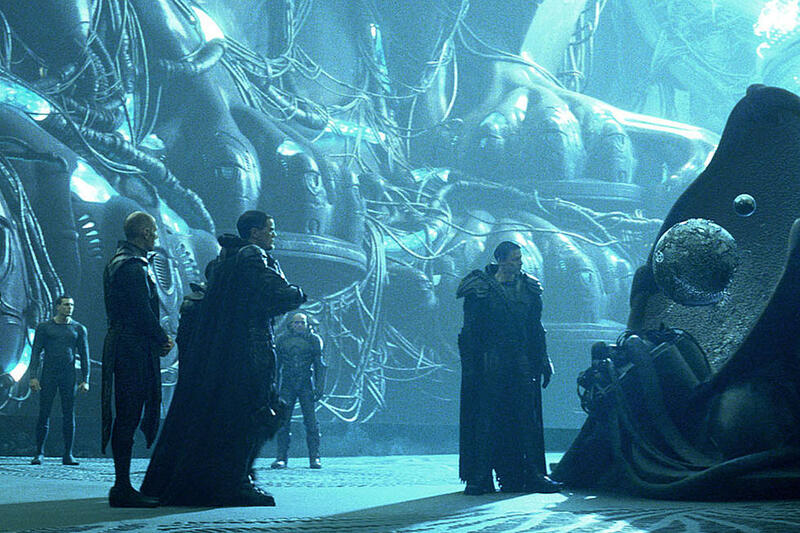 The depiction of pre-explosion Krypton has been the stuff of previous comic books and some of its legends are followed here. Also followed: the rules of action fantasy, with a fight every five minutes no matter what. The special effects are pretty good for a TV show, but the cast isn’t notable and it has the faint air of one of those generic international action series.